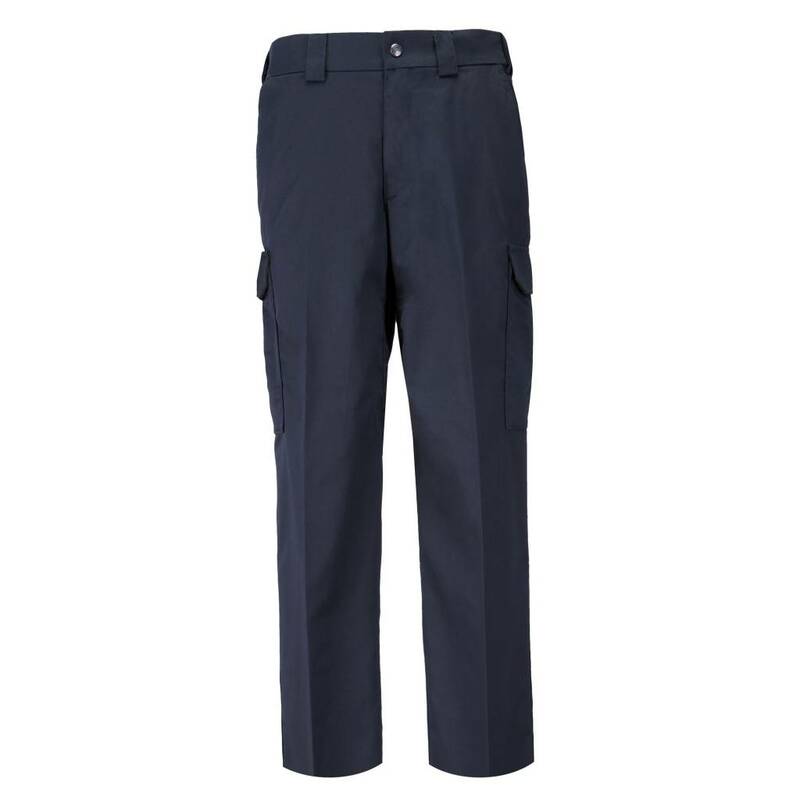 Built to stand up to the harshest patrol environments while retaining a neat and professional appearance, the PDU® Class B Twill Cargo Pant offers tough durability and lasting comfort. 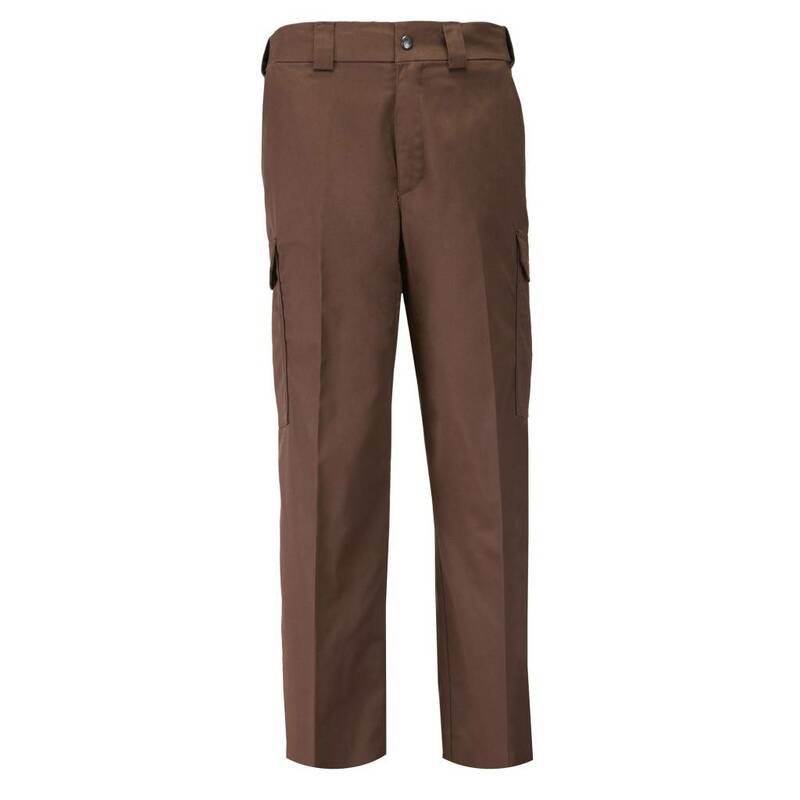 Built to stand up to the harshest patrol environments while retaining a neat and professional appearance, the PDU® Class B Twill Cargo Pant offers tough durability and lasting comfort. 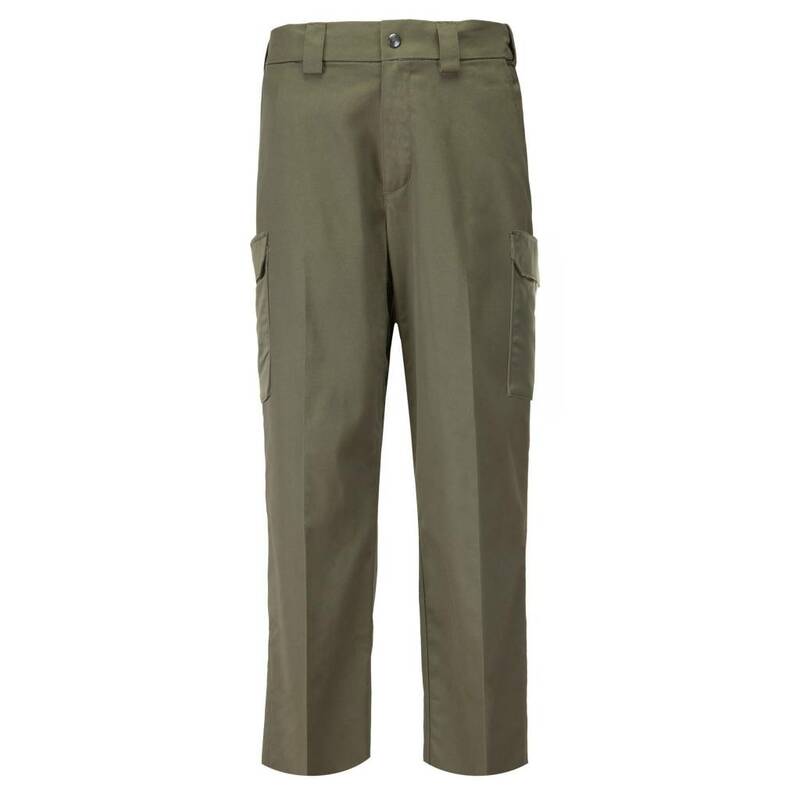 Teflon® coated to repel stains, liquid, and soil, the PDU® Class B Twill Cargo Pant features a professional flat front design with permanent military creases and an internal gripper panel to keep your shirt securely in place, ensuring a professional profile in any setting. 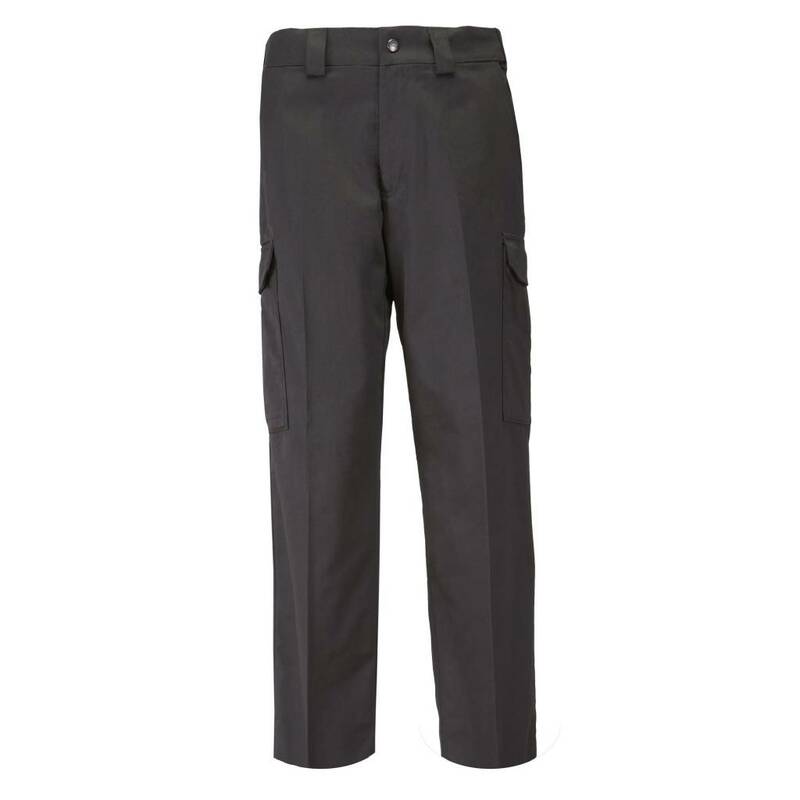 A patented cargo pocket design allows after-purchase striping, and each cargo pocket hides a secure covert pocket directly behind it for additional storage. Our classic 5.11® self-adjusting tunnel waistband provides a secure, comfortable fit, genuine YKK® zippers and Prym® snaps ensure quick and reliable action, and an integrated flashlight pocket offers added utility.